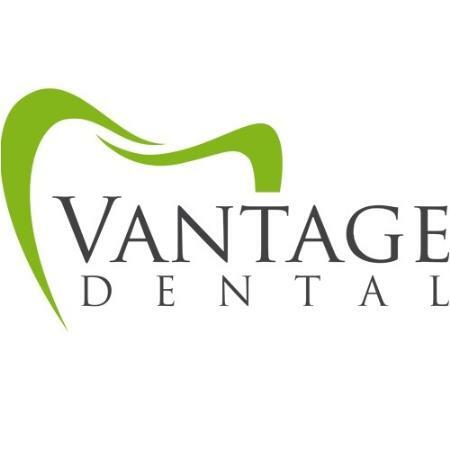 At Vantage Dental Wollongong we provide quality dental care to patients of all ages. At Vantage Dental Wollongong, our goal is pain free and safe dentistry that meets your aims and stands the test of time. For us, dentistry is personal. Getting to know you and what you really want from a dental practice, is the most important thing that we can do. Whatever your reason for coming to see us at Vantage Dental, be it General Dentistry, Dental Implants, Cosmetic Treatments, or help with dental fear, we will listen to your concerns. We are thorough in our assessment and discuss clearly and honestly our advice and recommendations.